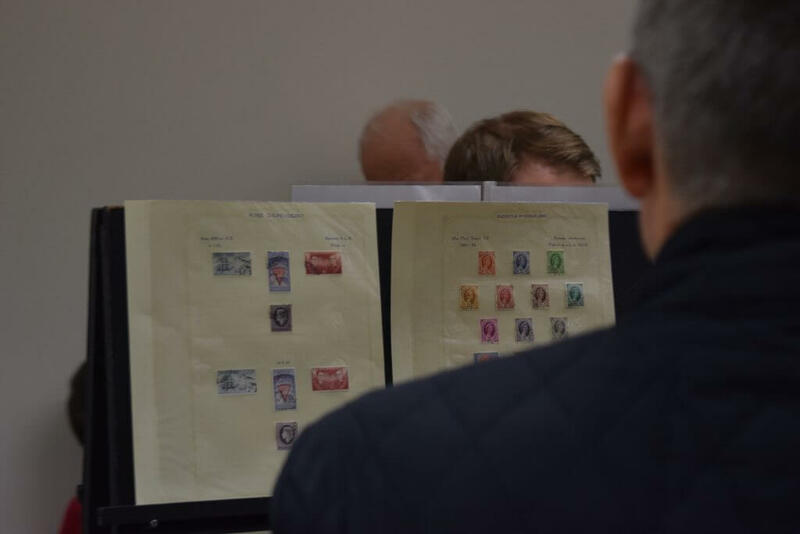 Members Evening sees some unusual twists on the letters Q and R! 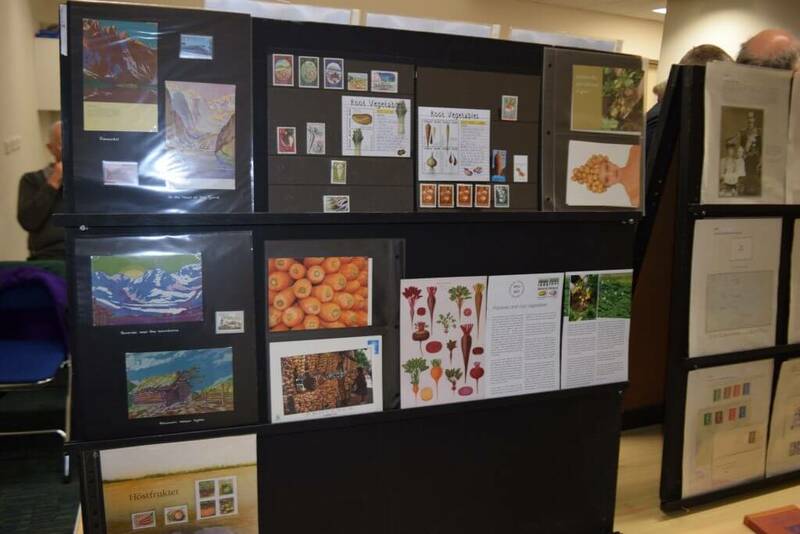 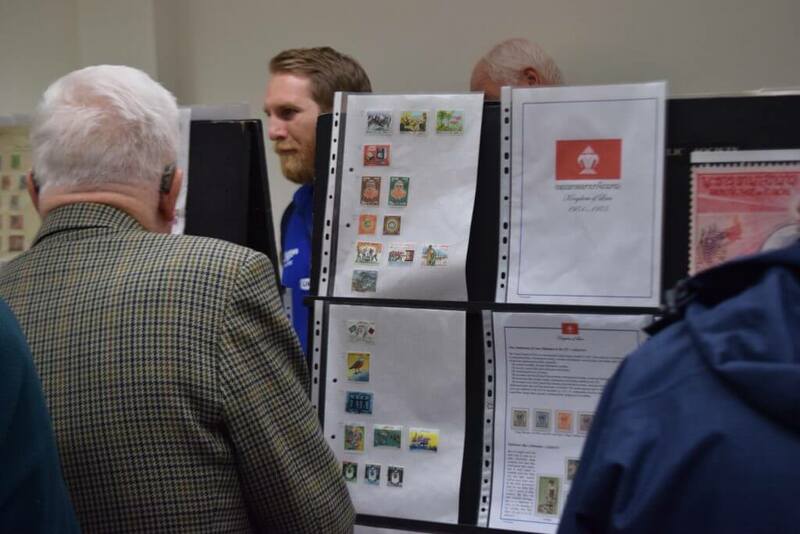 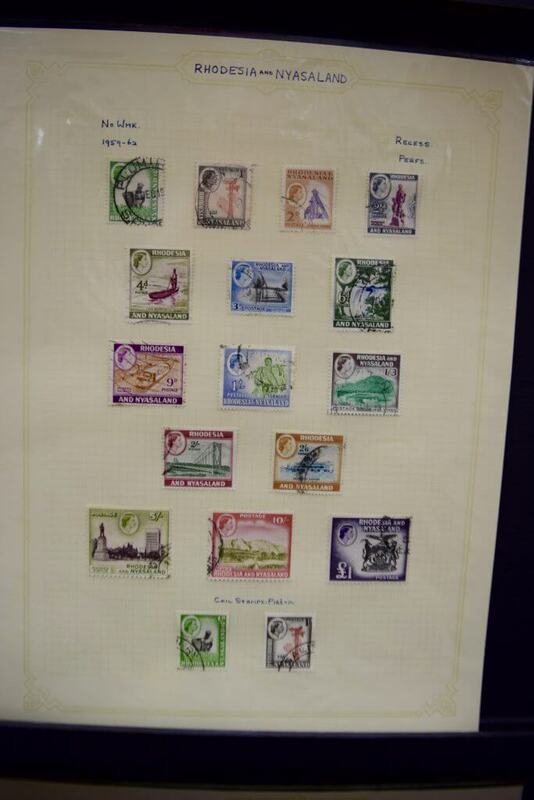 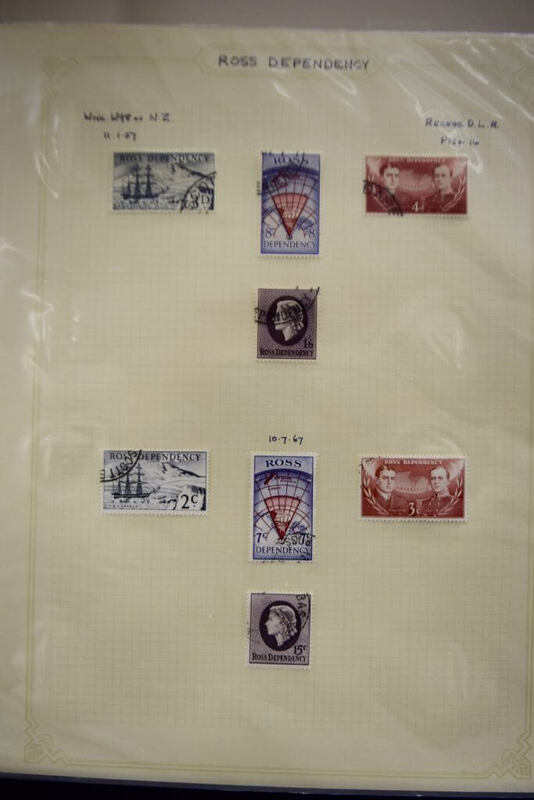 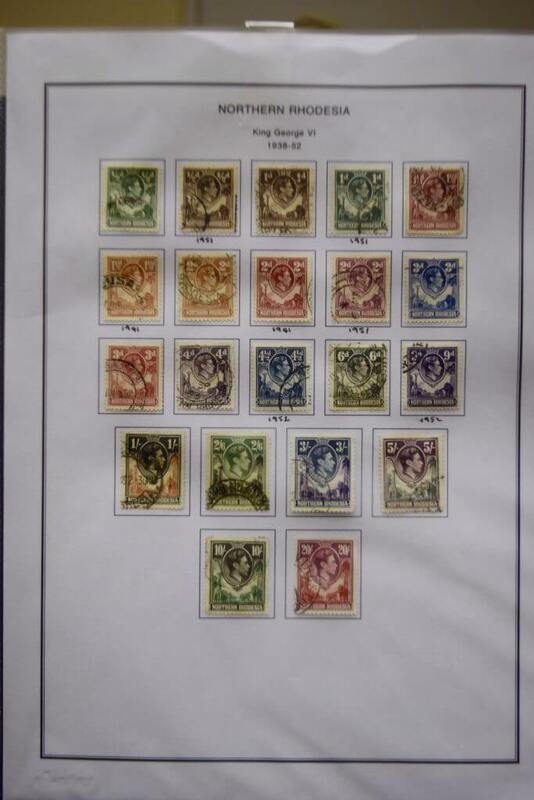 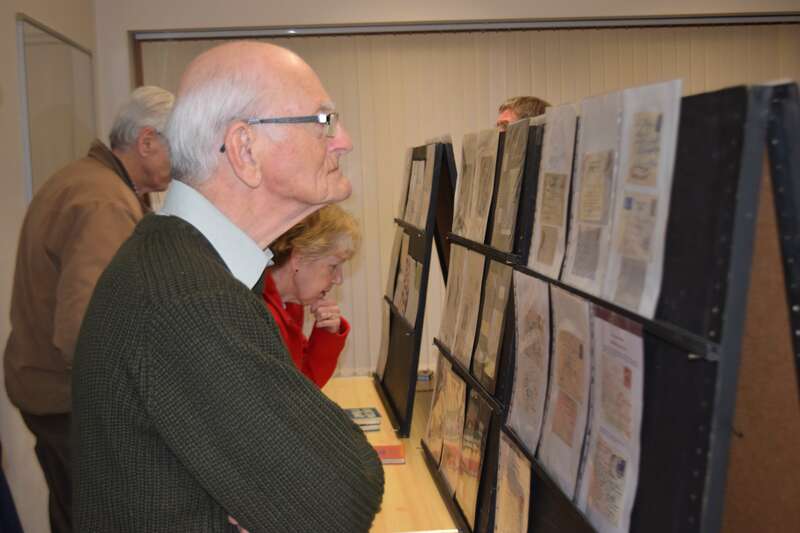 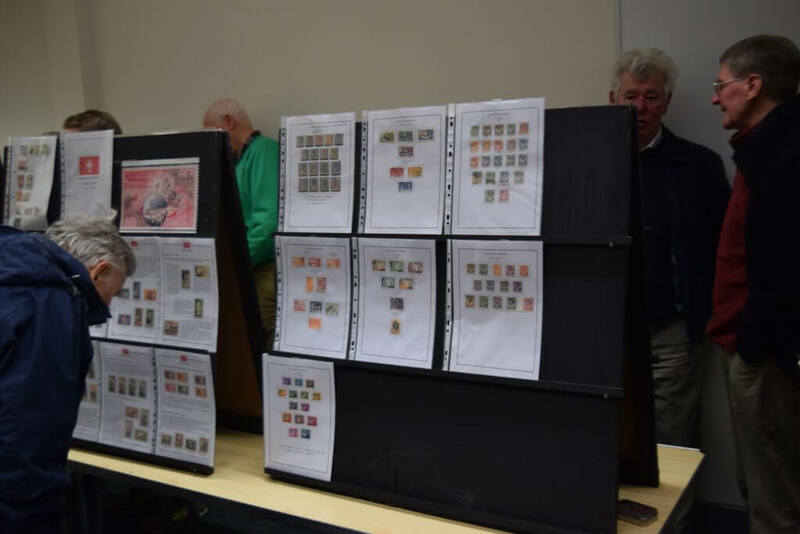 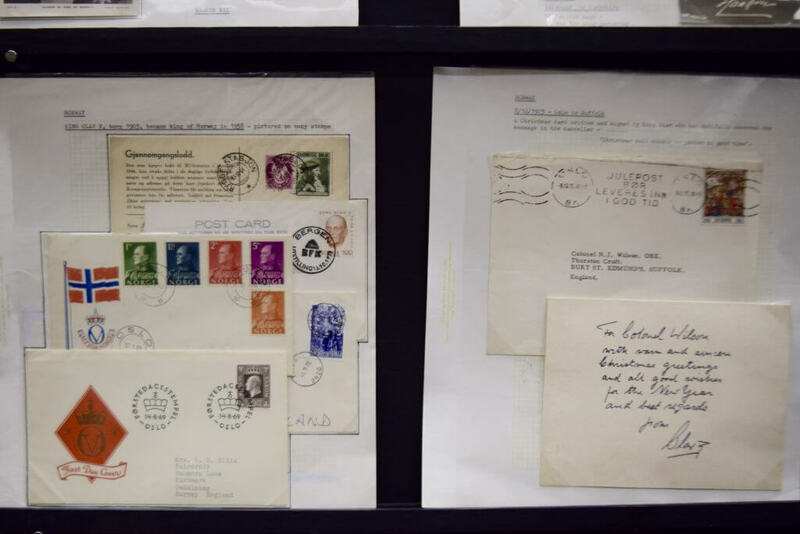 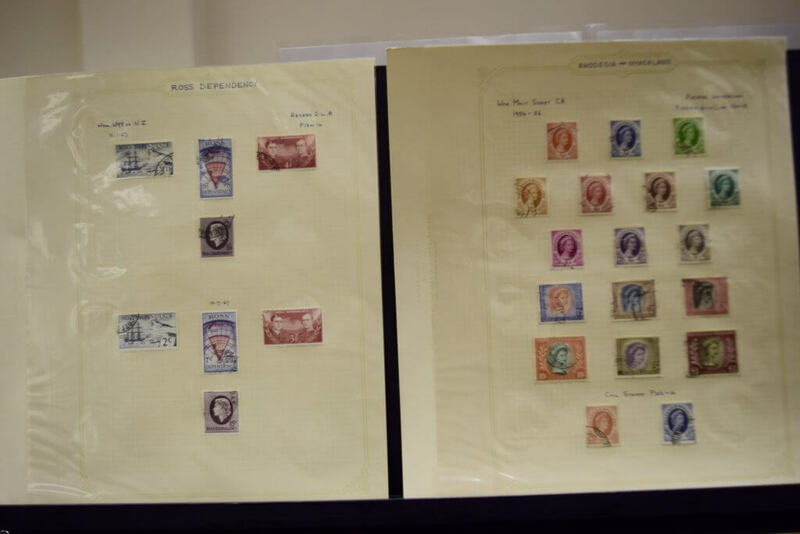 In keeping with the traditions of the Northwich Philatelic Society, the recent members evening was well supported and saw a range of material on display that in many cases had never been shown before. 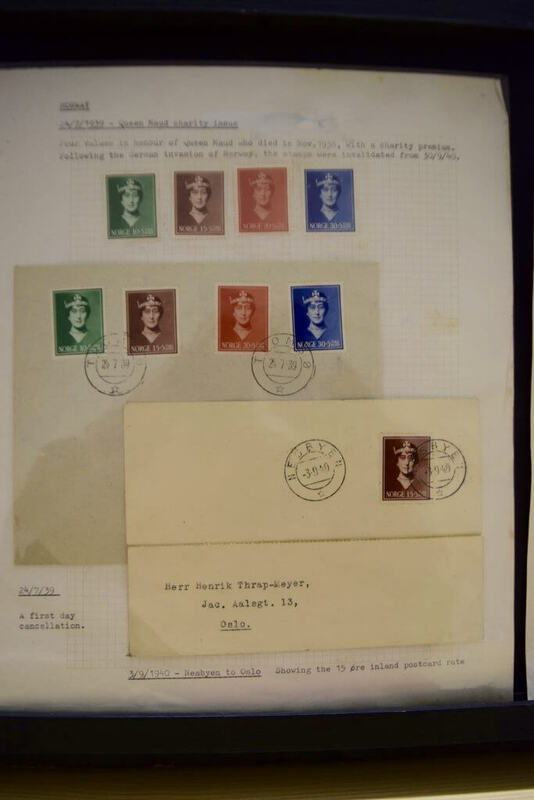 The members also had some fresh and unusual ideas on what constitutes the letters Q and R with most people eschewing the obvious QEII or Queen Victoria. 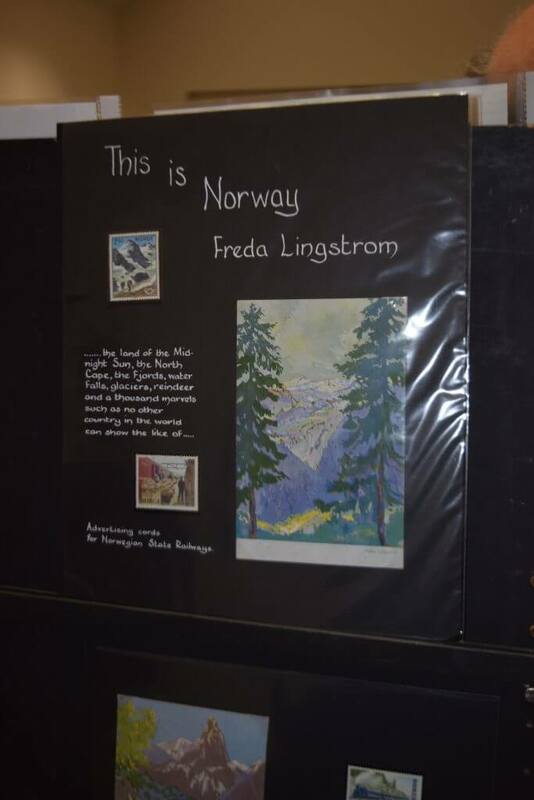 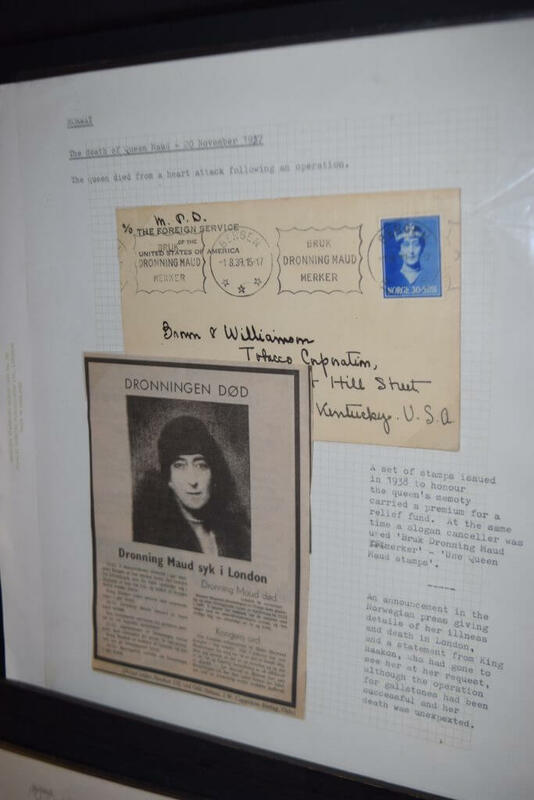 In fact, only one presentation featured a Queen at all and that was Queen Maud of Norway! 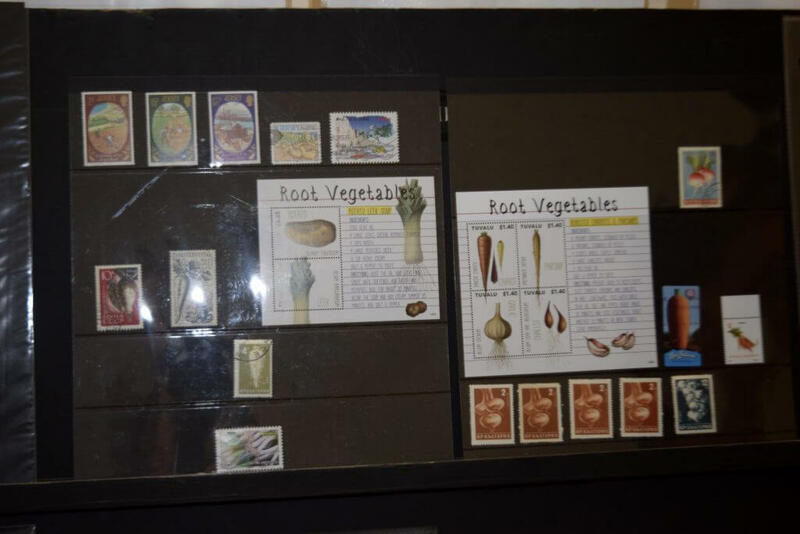 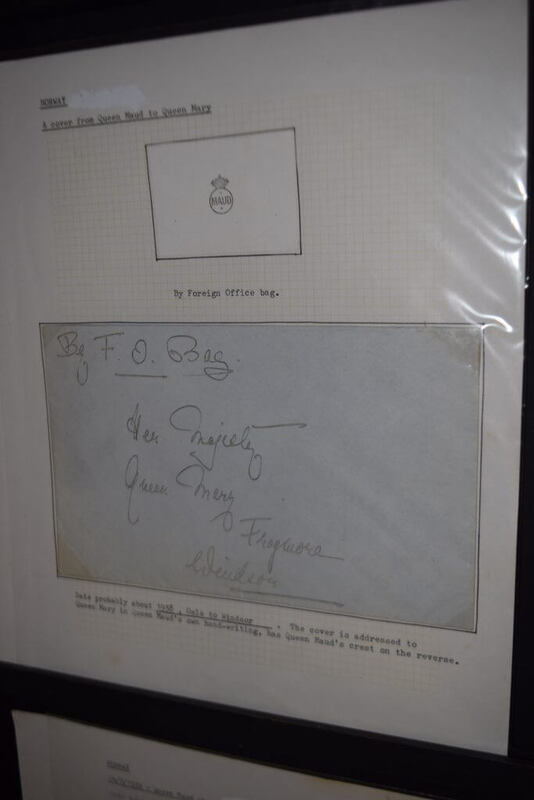 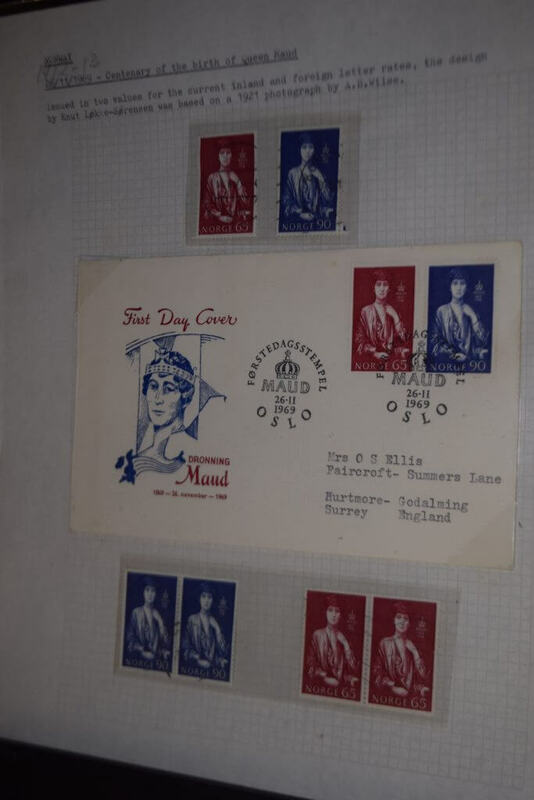 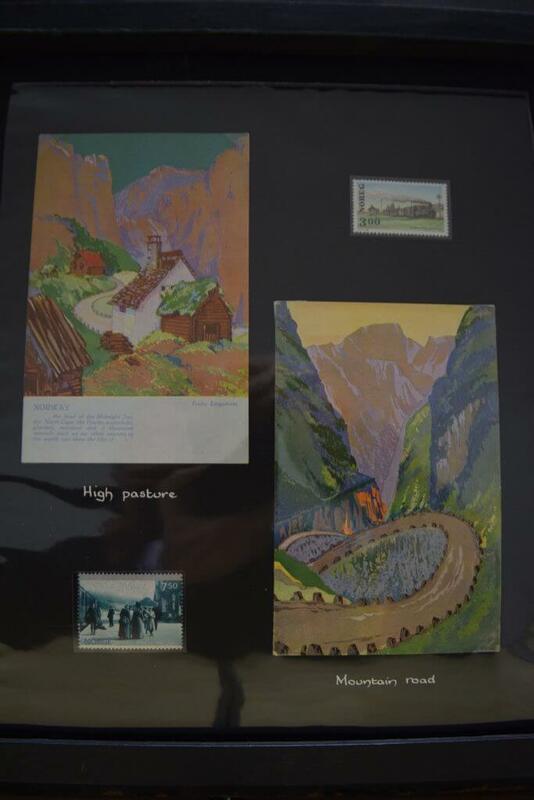 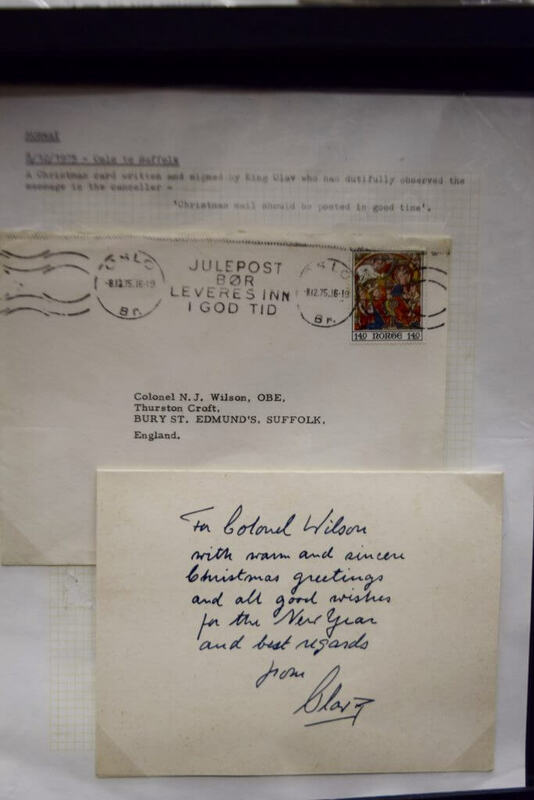 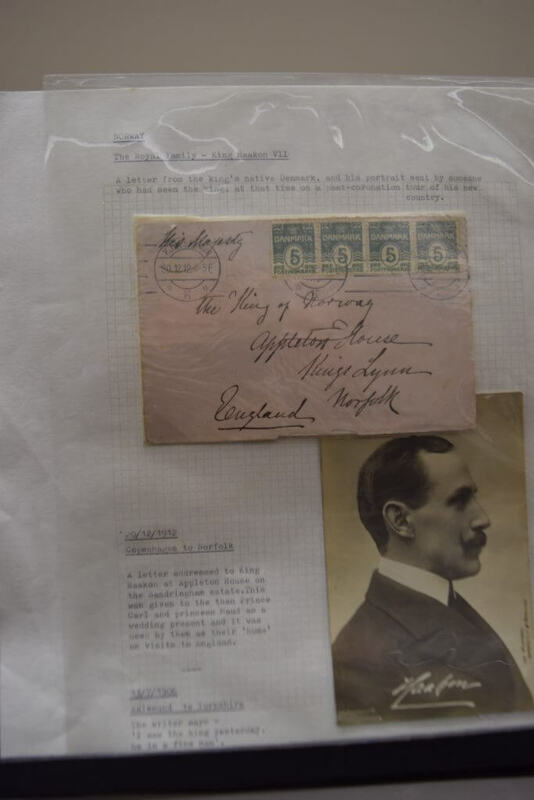 Returned Mail, Queen Maud, Railways, Root Vegetables, Ross Dependency. 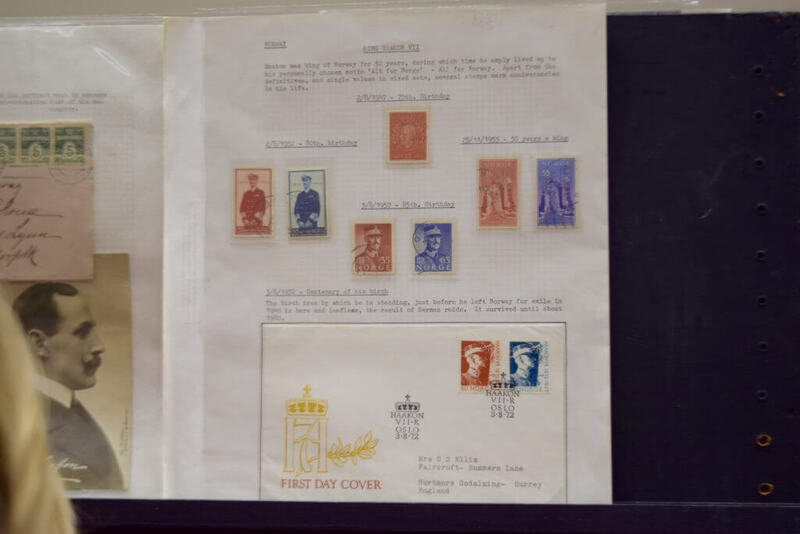 Rhodesia, Qatar, Royaume de Laos (bit of a stretch but it was allowed! 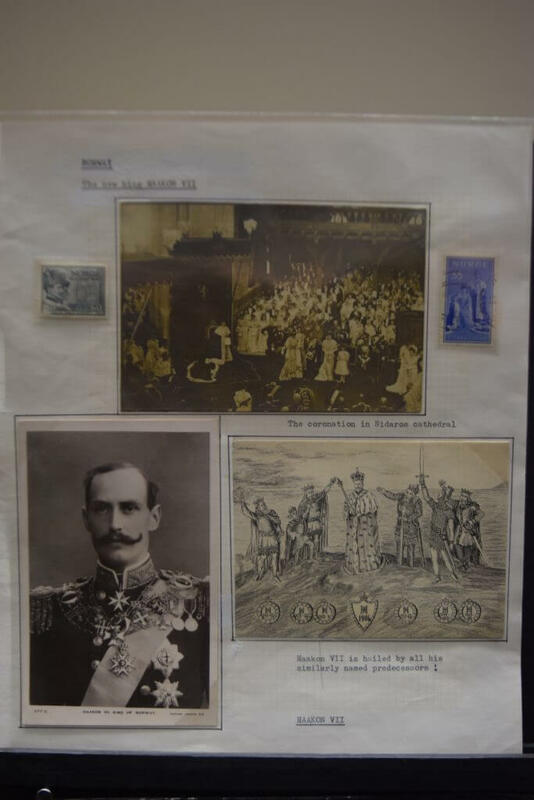 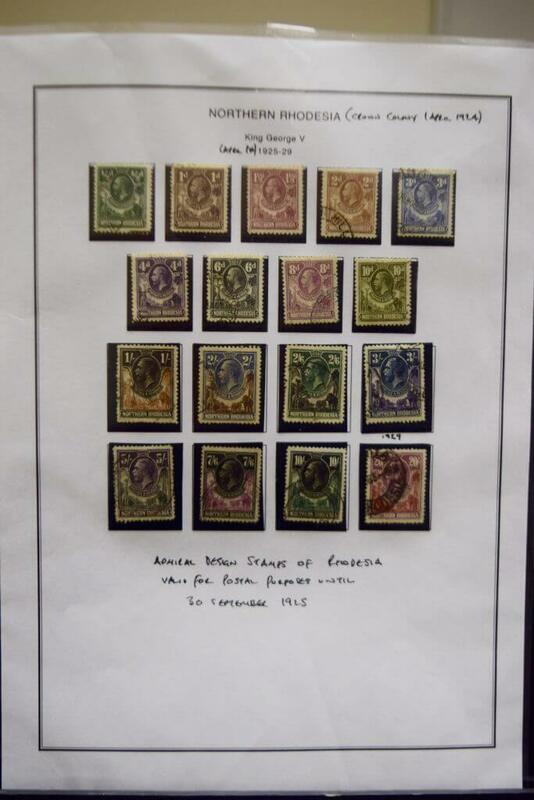 ), Northern Rhodesia and Royalty. 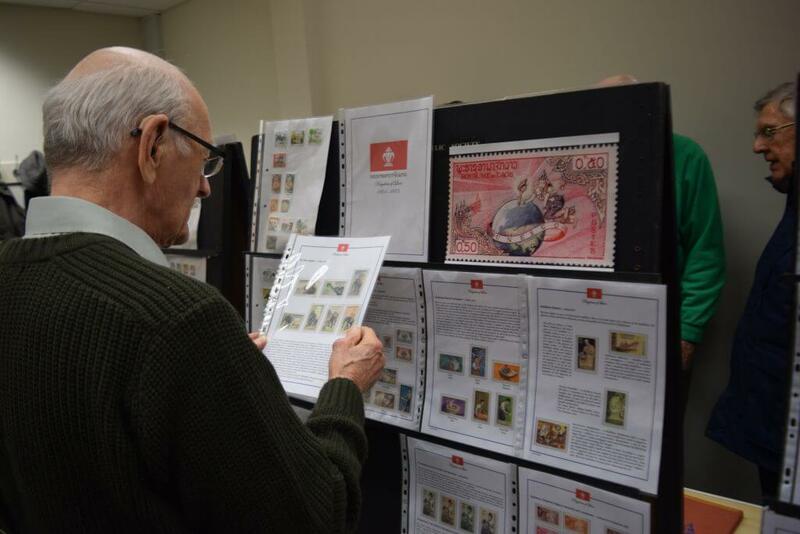 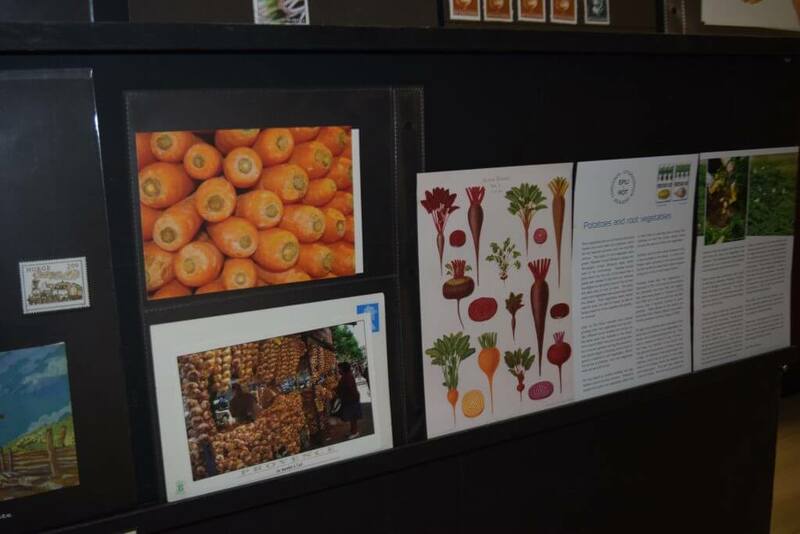 Members were impressed by not only the breadth of material on display but also the knowledge of those collecting the material. 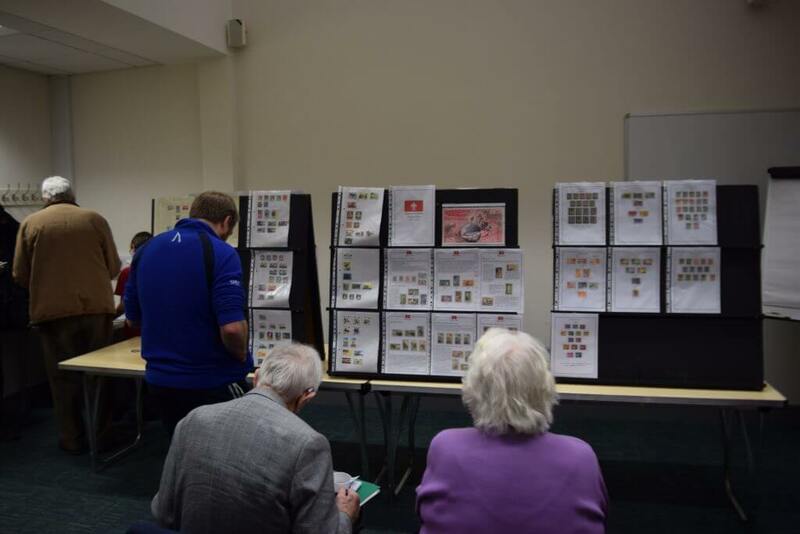 Many people had little or no knowledge of the time, place or subject on display but after the short presentations we were all much better informed. 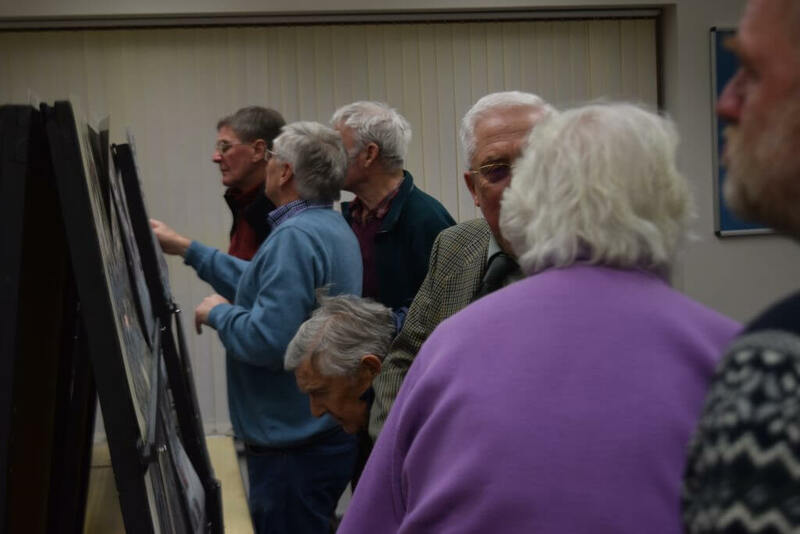 As always the following photographs attempt to give you a flavour of the material on display and the effort to which members went.